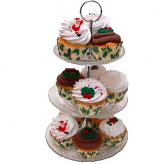 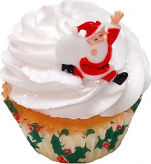 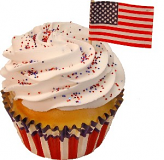 Fake Cupcakes to display on your finest plates and displays. 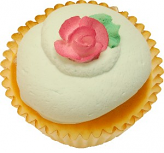 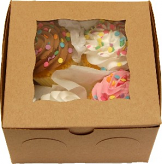 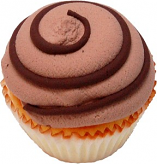 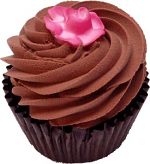 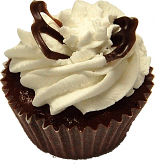 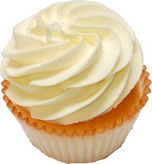 Artificial cupcake look so good, they are light weight, durable and will last. 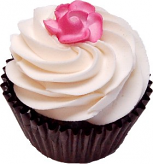 Made by hand just like a real cupcake but with Faux materials. 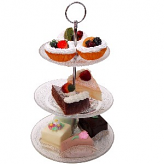 Can be used for promotional educational and for the home display.